These posts still seem to be wildly popular, and so here we are with yet another edition. This time I’m highlighting gifts tied into the Spring season – whether it be in relation to the colour palette, the upcoming St. Patrick’s or Easter holidays, or simply things that remind me of Spring. With that, enjoy! Spring is the season for baby chicks and waddling ducklings – celebrate with this way cute DIY set to create your very own bathtime companion. A perfect kid’s activity for a drizzly March day. 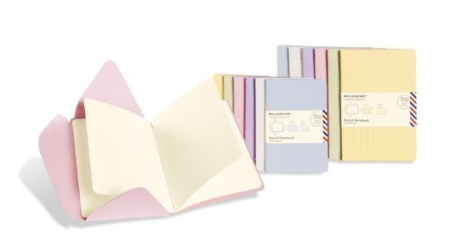 Send a loved one a message after your long winter’s hibernation with these nifty mail-friendly notebooks from Moleskine. The outside functions like a postcard, the inside has 8 pages for you to write on. Send it back and forth, write them a love letter, or simply send it along for them to fill with inspiration. Love the pretty springtime pastels. 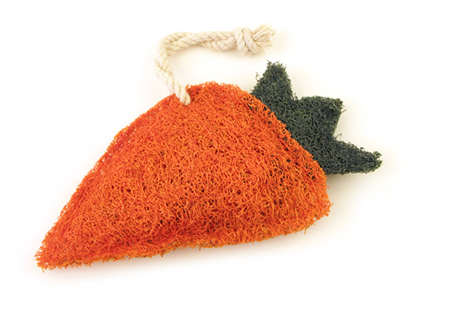 The Easter Bunny would be proud to see this super natural scrubber perched by your sink. Use it to kick grime to the curb on your dishes or to rinse away grit from your fruits & veggies. 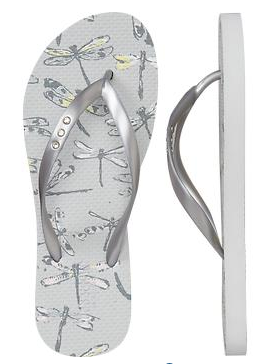 I know you’re dying to tuck those winter boots into storage and let your feet run free – get geared up for the season with these patterned flip flops from Old Navy featuring a sweet dragonfly (or butterfly) print and sparkly gems. 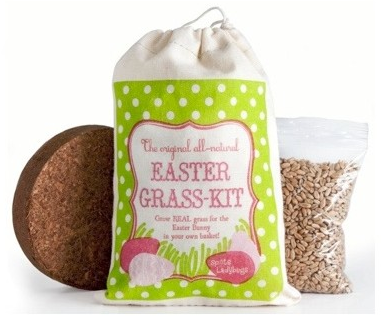 Forget that wasteful cellophane grass that typically lines your Easter baskets – this all-natural alternative sprouts in just 24 hours and grows rapidly, ensuring your little ones will have plenty of lining for their baskets well before the bunny arrives. Literally bathe in flowers like the royals did once upon a time with this soothing, aromatherapy-laden bath salt mixture. Soothe sore muscles and minds and emerge feeling refreshed from top to toe. 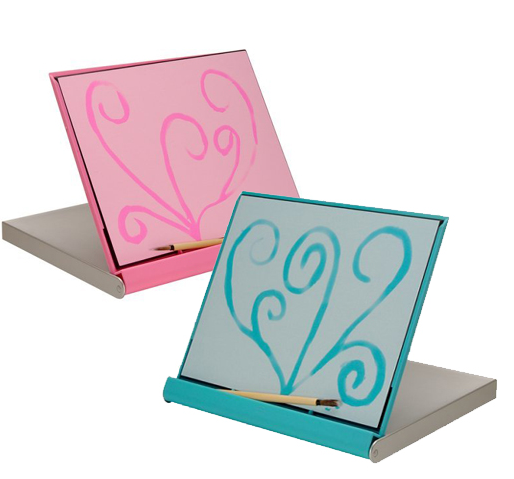 This isn’t the first time I’ve talked about Buddha Boards, but the spring-coloured minis are just too cute to resist. Paint with water and unwind whether recuperating from a busy day, waiting for the water to boil, or taking a few restful moments during work hours. 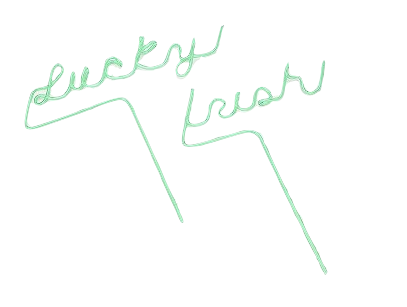 UO is a pretty reliable source for St. Patrick’s Day gear at a variety of price points – including these super fun straws for you and a friend to sip girly green cocktails and emerald-hued beer alike. If you are a spring chicken, you’ll be in egg production overtime right about now. 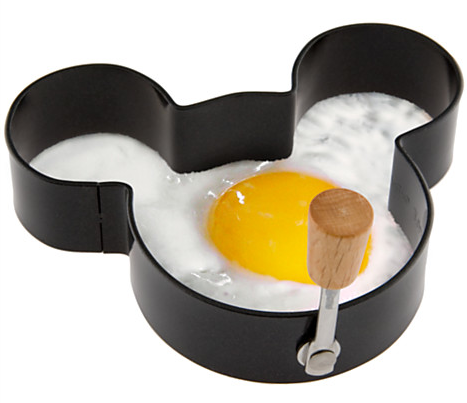 Have fun with your eggs when you use a cute egg ring like this Mickey-shaped one. Bonus: it can also double as a mini-pancake pan. 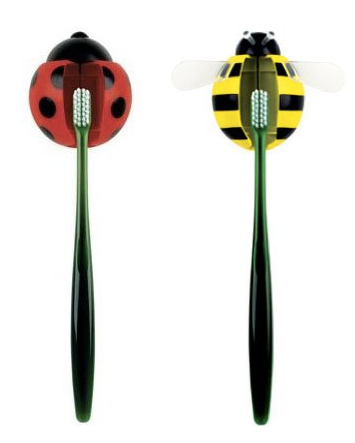 Keep your pearly whites fresh and ready for a springtime kiss with these super cute toothbrush holders that’ll have you channeling the birds and the bees in no time. Want a bonus entry into this month’s Ezensa giveaway? Just tell me in the comments below what your favourite 10 for $10 gift idea is this month! I know my grandkids would love the Mickey Mouse Egg Ring. I really like the flip flops. I love love love the Mickey Mouse Egg Ring! So cute — I’d make pancakes in it too! Great ideas as usual! I can’t believe you can get an “uber cool” Moleskin notebook for $8 – 10.That’s my pick! I love the moleskin notebooks. The colours are divine. 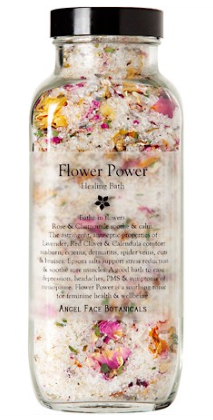 I am torn… Love the Flower Power bath salts, and I am not even a bath person! But also will order the Mickey egg ring, which is so cute for those with kids, and the toothbrush holders. I had o idea these existed, so thank you! I love the crazy straws! I really like Flower Power Bath Salts. My favourite gift this month is the mini Buddha boards. My favourite 10 for $10 is the Flower Power Healing Bath Salts. Ezensa bonus entry: Buddha Board!! Love that idea. 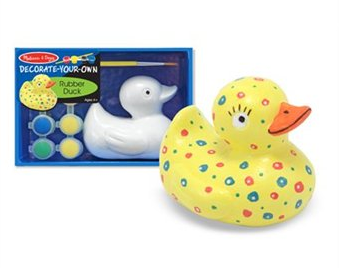 Have to go out and get one, also need one of the paint your own ducky for my new Great Niece’s mom to paint for her baby girl! Ezensa bonus giveaway: my favourite 10 for $10 gift idea is this month is the “Toothbrush Holders – $3.99 each @ Lost Marbles”. A great item for traveling ‘cos it keeps your toothbrush close at hand.